Sodium bicarbonate, popularly known as baking soda, is a typical domestic product with multiple purposes. It is used for baking, cleaning carpets, unclogging drains, and eliminating bad odour. It is also a popular and affordable alternative for brushing teeth. 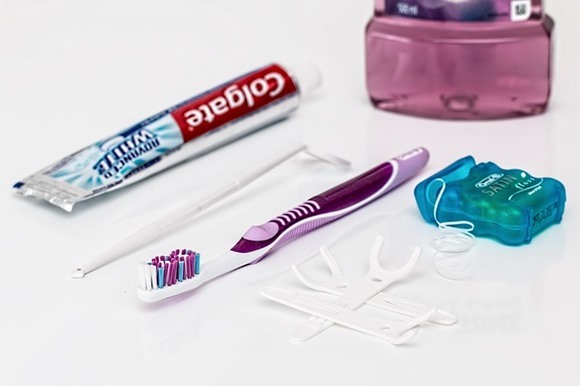 For many years, it has been touted as a safe and effective way of cleaning teeth so much that it is found in many teeth-whitening products and toothpaste brands. But does it really help in maintaining optimal oral health? In this article, we will provide you with an in-depth answer to the common question, “Can you use baking soda for your teeth?”. We will do this by analysing the pros and cons of using baking soda for cleaning teeth to help us come up with a concrete answer. Baking soda is a white crystal-like powder that is to some extent, alkaline in nature. While it is safe to brush with, baking soda is not without risk. Everyday use of baking soda to brush your teeth can have some damaging effect on your oral health. Baking soda is an active bleaching agent that works by oxidising the stains present on your teeth enamel. When overused, this reaction can be detrimental to your dental health. It is crucial that you understand more about how to safely use baking soda for long-term oral health. If you opt to use this method to clean and whiten your teeth, then it is imperative that you are aware of the possible side effects. 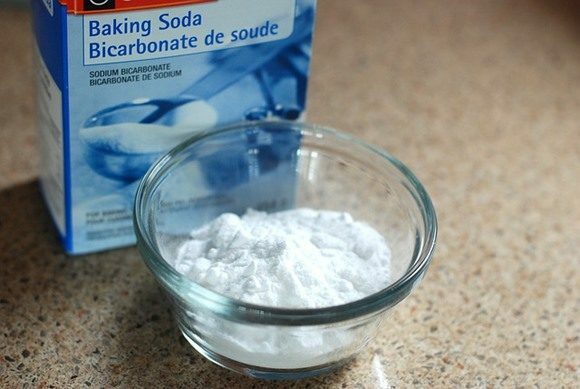 Baking soda has an abrasive composition that makes it a great cleaner. however, if you vigorously brush your teeth, it can be very abrasive and therefore damaging when used daily. As a result, enamel is slowly worn away, making your teeth more sensitive and vulnerable to dental cavities. 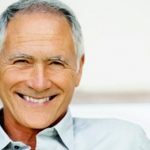 Baking soda can also wear down the glaze on your porcelain crowns (a dental crown is a prosthetic restoration which completely caps or surrounds a tooth or dental implant). There is a common myth that baking soda contains aluminium. This myth was brought along by some products claiming that they were using aluminium-free baking soda. The confusion came in because some baking powders contain aluminium derivatives. However, the claim on baking soda having aluminium was only a case of mistaken identity. The truth is that baking soda does not include aluminium, so don’t let this worry you. Although baking soda can assist in removing some plaque, by itself, it is not effective enough, eventually leading to plaque build-up. It also lacks fluoride, which helps in strengthening your teeth and preventing dental cavities. To prevent cavities, you are highly advised to use a fluoride-based toothpaste to brush your teeth. 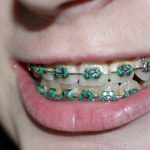 If you have permanent retainers or braces, you are advised not to use baking soda. This is because baking soda tends to soften or weaken the glue or adhesive of your dental fixtures or fittings, causing them to debond and leave dark spots due to the reaction with the baking soda. Baking soda does not have a pleasant aftertaste, and it feels gritty. Your teeth are prone to discolouration due to contact with some common beverages such as red wine, coffee, tea, soda and smoking cigarettes. Also, when not cleaned regularly, plaque may accumulate, causing a yellowish discolouration. 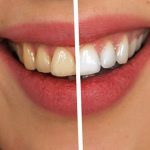 Baking soda is an effective treatment for both issues with a bleach-like action that results in effective teeth whitening. What’s more, it is the most affordable ingredient that has a combination of tooth whitener and cleaner. Other than helping you achieve a brighter smile, baking soda aids in dislodging plaque build-up on your teeth. The pH levels of our mouths play a significant role in determining the population of bacteria that flourish there. Generally, the lower the pH in your mouth, the higher the risk of tooth decay since enamel demineralisation occurs at pH5.5 or lower. Baking soda helps in supporting a more alkaline oral pH. This product has a pH of 8.3, which gently nudges the environment of our mouths becoming more alkaline. Bad breath is usually caused by the residual acid forming foods left in your mouth. Baking soda balances the acidic levels of food residuals in your mouth to fight bad breath. When mixed with water, baking soda forms an alkaline solution that releases free radicals that facilitate teeth whitening, giving you a brighter smile. Given the above pros and cons, we can say that using baking soda for teeth helps us work towards optimal oral health provided it is used appropriately. Still, baking soda, on its own, lacks in many ways regarding oral care. 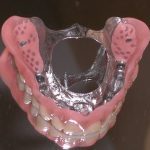 Its abrasive nature can cause more harm than good to your teeth in the long run. Hence, it is crucial that you consult your dentist on the best baking soda based toothpaste to use as opposed to using pure baking soda alone on your teeth for optimal oral and dental health. 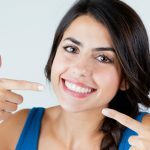 Can I use baking soda homemade tooth powder? Although a box of baking soda is an inexpensive alternative, we highly recommend that you consider using a baking soda based toothpaste. This is because the overall health rewards of toothpaste far prevail over the slight increase in cost. You also risk damaging your teeth and spending more time and money in the long term if you use baking soda homemade tooth powder for your teeth. 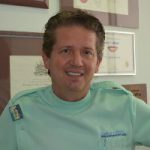 Consider discussing the best option for your dental health with your dentist.